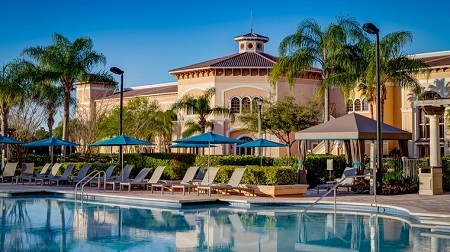 2019 Luxury Rosen Shingle Creek Hotel in Orlando, Florida! Bid per Room per Night and Choose Your Length of Stay! 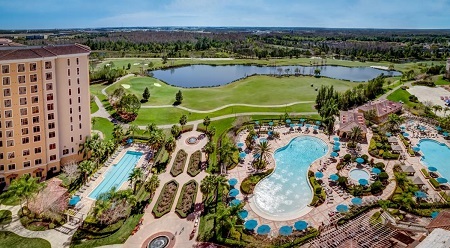 Rosen Shingle Creek is set along the headwaters of the Everglades in central Florida and offers memorable experiences and delivers the ultimate in luxury. From the 1,501 stylish guestrooms and suites, to the diverse choices of restaurants and lounges, to the 18-hole championship golf course, this exceptional Orlando hotel is truly the place to foster memorable experiences. Rosen Shingle Creek invites guests to experience the luxurious accommodations and modern amenities in every room, which offer the perfect place to rest after exploring Orlando’s attractions. No matter what a guest is craving, the diverse dining options at Rosen Shingle Creek are sure to serve up something delicious to tempt every traveler. The hotel is located just minutes from all the theme parks, dining, shopping, and nightlife attractions Orlando has to offer. Offer is based on a Single or Double Occupancy in a Standard Double Queen Room or 1 King Room. 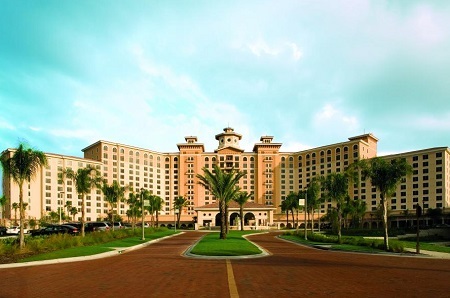 Steeped in early 1900s Floridian lore and Spanish-revival flavor, Rosen Shingle Creek® boasts 1,501 elegant, functional guestrooms and suites. Each guestroom offers guests sweeping vistas of the undulating greens, crystal-clear swimming pools, and magnificent cypress trees. Sunlight pours in through oversized windows and the décor reflects the brilliant shades of the surrounding natural landscape with luscious earth tones. Complimentary Wi-Fi, LED HDTVs, RFID locking systems, many spa-like amenities, and other high-tech conveniences ensure your comfort. Stay for a minimum of 1 Night and up to 10 Nights as desired and based on availability in a Standard Room.